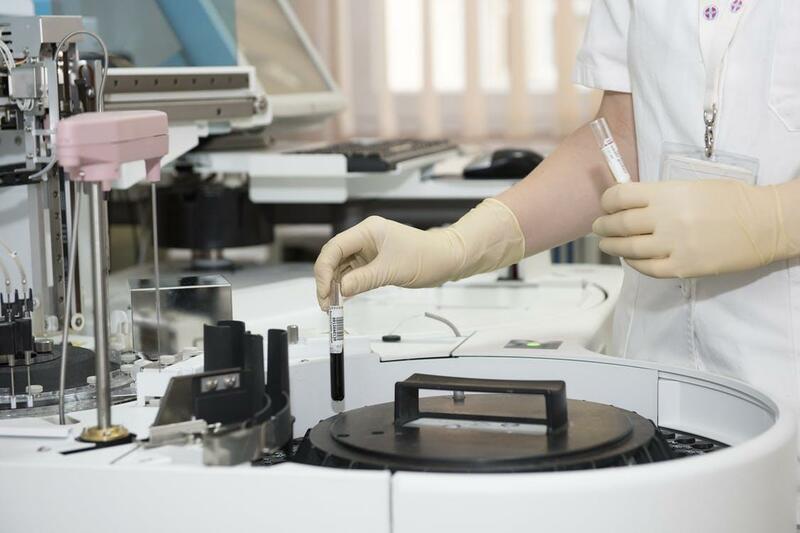 An overview of the science, technology and innovation landscape. I WANT TO GO GREEN! Austria’s database for scholarships & research grants. - Richard Plaschka Grant PostDoc. 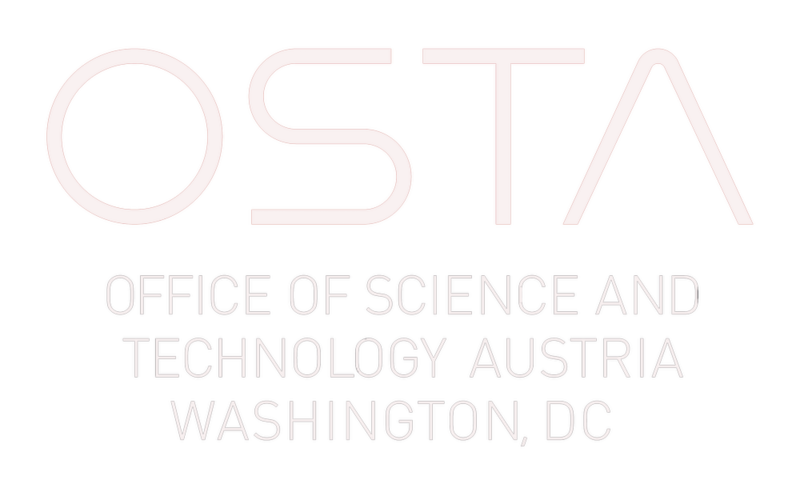 OSTA provides services for all stakeholders in the areas of Science, Technology, and Innovation. We can plug you into a large network of the brightest Austrian minds in North America, as well as the most relevant STI stakeholders and decision makers in Austria. OSTA is your gateway to this large and vibrant pool of innovation and talent.